Incredible location on the water. 90′ X 100′ bulkhead lot with 4 deep water boat slips and a massive dock/deck area. Long time owners have consistently updated- including 2 zone central air, easy care decking and siding, new roof, quality windows and doors, etc. 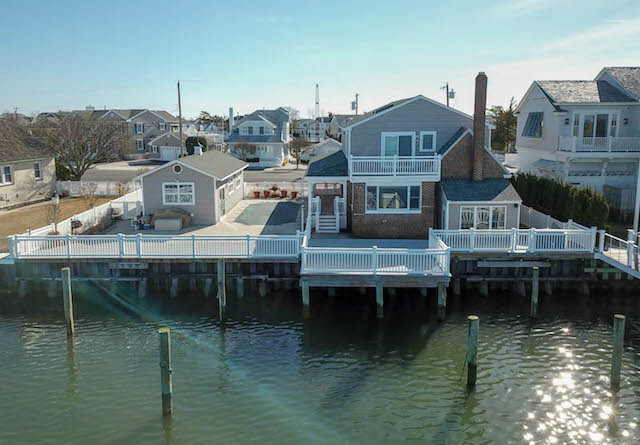 For complete information and interior/exterior pictures, click on the MLS link HERE and the Tim Kerr Sotheby’s International Realty web site HERE. 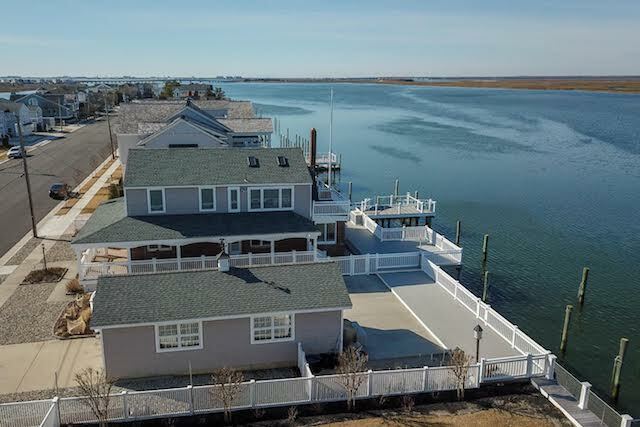 This entry was posted in Life at the Shore, Seashore Real Estate, Stone Harbor, New Jersey- News. Bookmark the permalink. Post a comment or leave a trackback: Trackback URL.